stuff better than others and perform consistently. The new age designer is responsible for virtually everything be it client acquisition, ideation, designing to final billing. It is all about managing your time effectively. 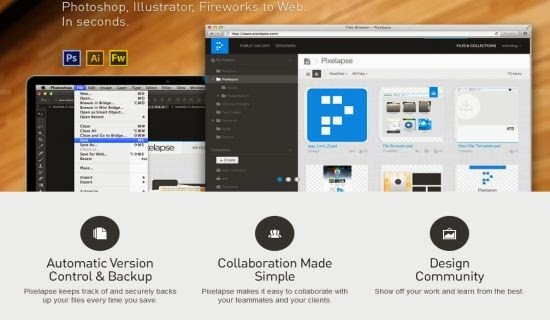 Here are few productivity tools that make designer’s life easy. If you’re not designing in a vacuum you will find them very helpful. One of the best tools that allows you to flaunt your designs like never before. Invisionapp allows you to promptly share your mockup or demo. 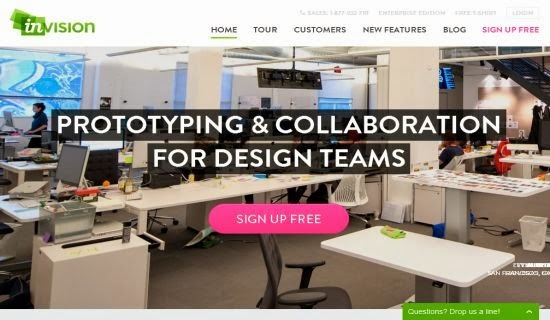 This amazing app also allows you to link up UX sketches, digital wireframes, as well as high-fidelity designs to share with your team. A must have for designers often struggling to juggle multiple priorities. Invisionapp provides review of earlier versions of your screens, comments, history and stats. You can glance summaries of each design’s activity, track its progress and allow you to drill down into details. This tool is undoubtedly a designer’s best friend. Pixelapse allows you to create timeline of mockups making it easier for clients or team members to follow your design process. It does not end here, you can keep track of and get backup of every file you save. It is no longer a pain to send and receive big files that consume tons of bandwidth. Wetransfer.com allows you send large files and share with clients. Its free plan allows you to share 2GB file. 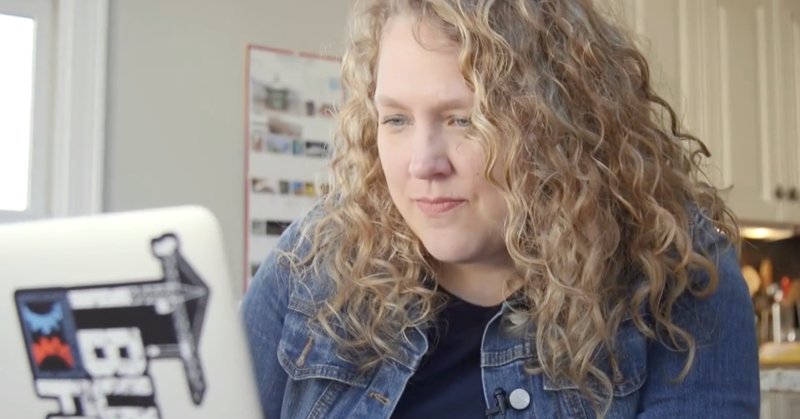 Designers can not function in isolation. Well, here you can perhaps experience power of creative community from across the globe who not only create, but also share palettes, different colors, and patterns with you. 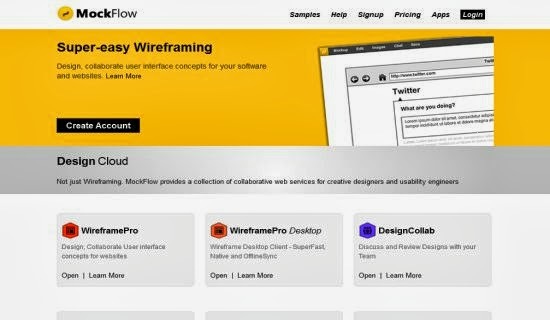 MockFlow is a web-based tool used mainly to design and collaborate user interface blueprints. It also helps to visualize the interface of website and information navigation structure. It further allows you to organize pages with sitemaps as well as define links to a clickable prototype. This tool allows you to view visual concept in a matter of few clicks. You can share your designs instantly with clients. 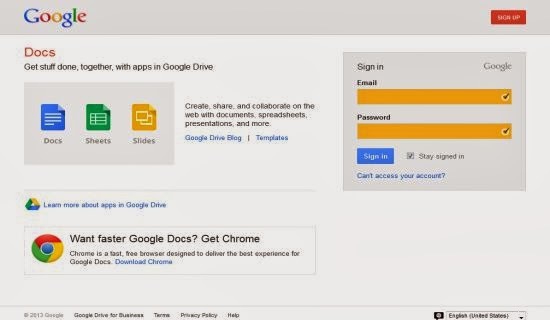 This free productivity apps enables you to create various online documents, edit documents in real time with other people, and store docs in your Google Drive online at an unbeatable price-all for free. It is the best option if you are actually working as a part of a team and each one of you will be able to modify documents from anywhere in the world. 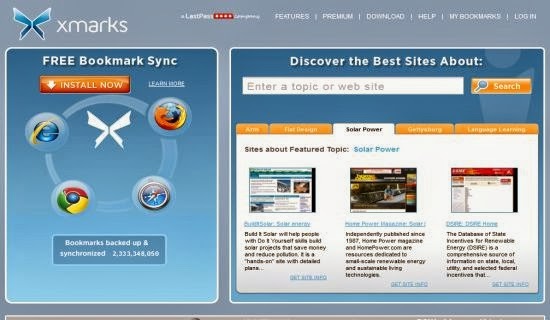 Xmarks allows you to sync your bookmarks and favorites on different browsers. It also has a function of Smarter Search which highlights top sites relevant in your search on the basis of bookmarks and ratings of other users. 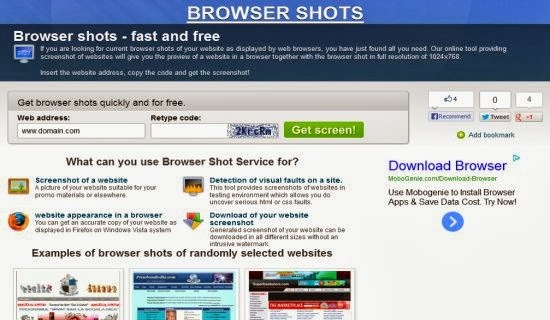 This amazingly sophisticated tool makes screenshot of your website in every possible browser. You simply have to submit your site URL, select browser, and voilà these shots are uploaded to your site. 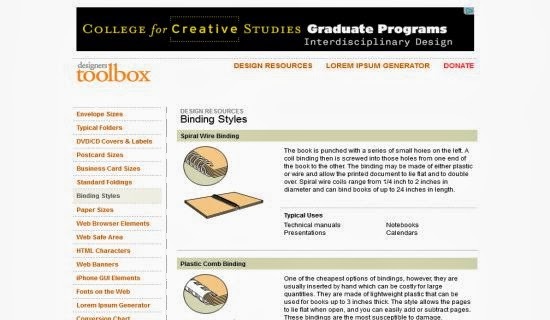 A treat for both print and web designers, Designers Tool Box saves time you spend on finalizing envelope sizes, DVD/CD covers, visiting cards, business cards and so on. You can change and add anything you want with easy drag & drop tools. 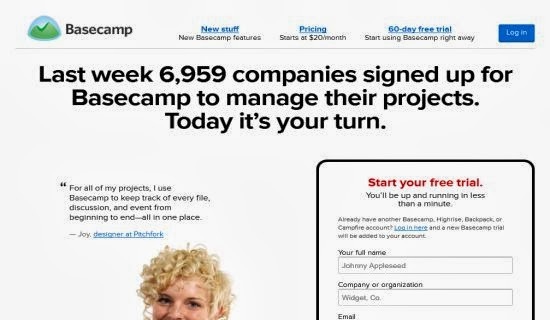 Basecamp allows you to spend more time on tasks rather than project management. It is every designer’s dream come true as basecamp allows organizing projects, files and task management. You can communicate with clients, manage feedback and to-do lists. Further, it has simple permission tools which provides controls in terms of visibility to internal and external clients. 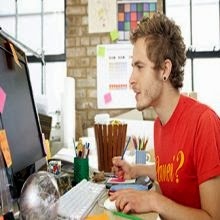 A career in designing can be both fun and fulfilling career. You need to be working with the right minded people and enjoy every bit of your work. It is playing smart and getting your projects done on time no matter what. There are various productivity tools that will ensure that you get things done the right way. So don’t hesitate and make full use of these cutting-edge tools.